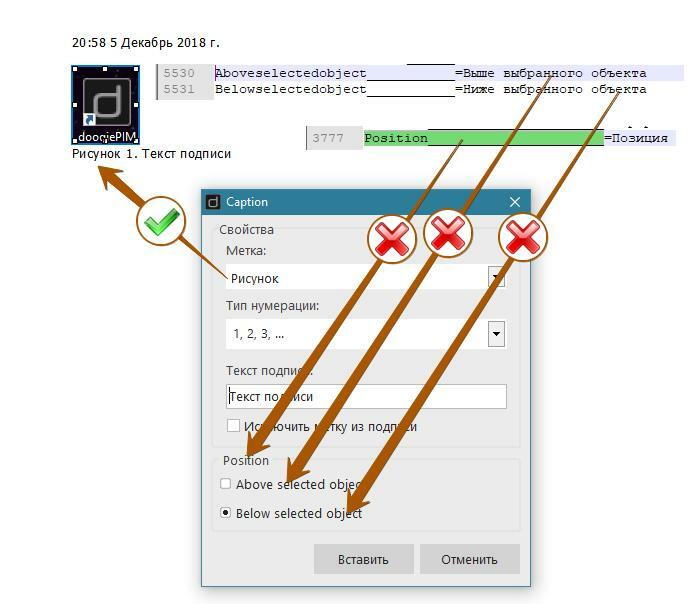 Voldemar227 tell me if the changes were made in the program that Sergey was talking about? 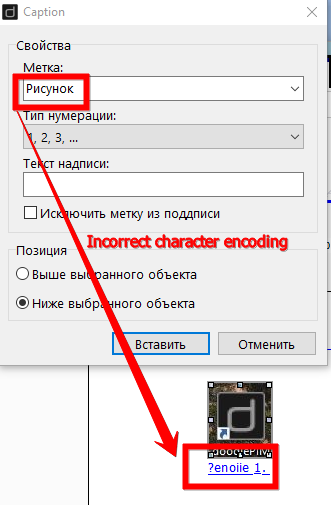 The problem with the encoding is solved, but the translation of some fields has disappeared, although variables exist, and they are in the correct case. 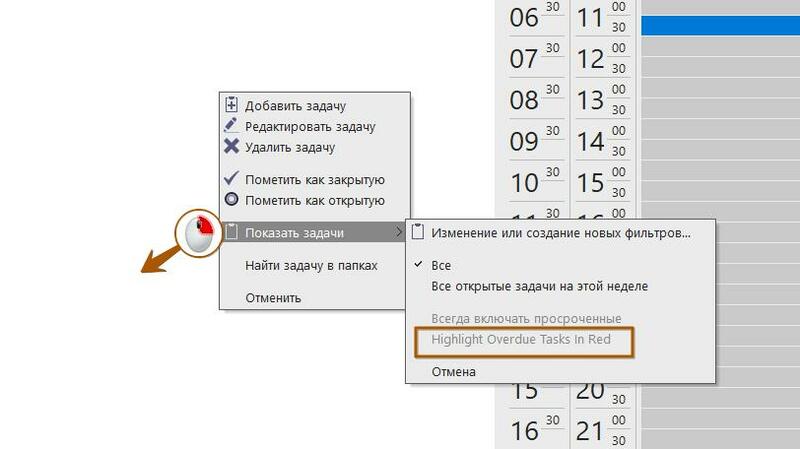 In the Tasks section, this phrase is translated, but not in the Calendar. I've uploaded a patch version 2.1.1.3 to take care of things that were made yesterday but I have today's localisation observations to take care of. These will probably be done after the holiday later this week. A big change in the patch is the better handling of Unicode text in a spreadsheet. Текущая рабочая версия файла перевода здесь . The current working version of the translation file is here . 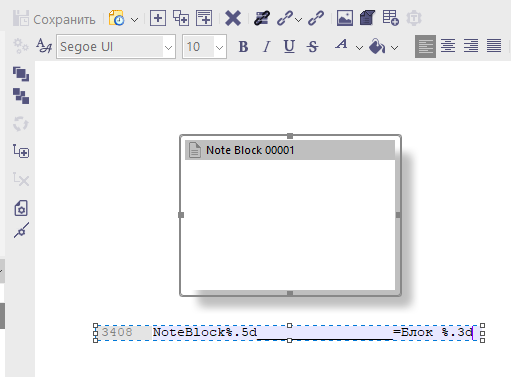 Textformattedcellsaretreatedas=Text formatted cells are treated as text even when a number is in the cell. 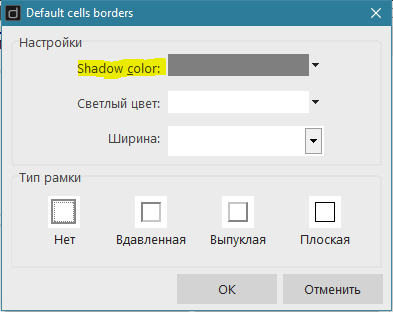 The cell is displayed exactly as entered. 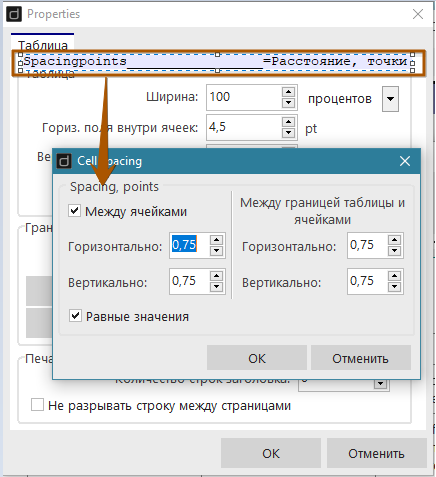 Generalformatcellshavenospecif=General format cells have no specific format. Numberisusedforgeneraldisplayo=Number is used for general display of numbers. Currencyformatsareusedforgener=Currency formats are used for general monetary amounts. DateTimeformatsareusedfordatea=Date/Time formats are used for date and time serial numbers as Date/Time values. The translation file for version 2.1.1.4 can be found here . 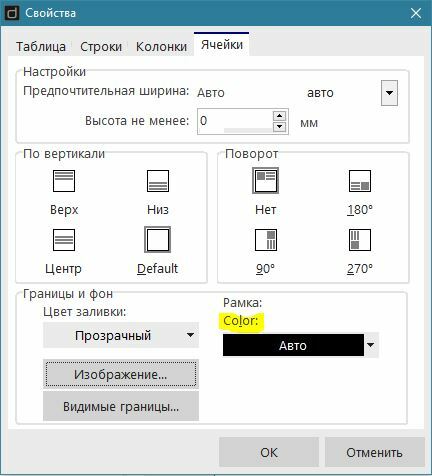 Сделаны ли правки с кодировкой писем ? Have any changes been made to the coding of letters? Файл перевода для версии 2.1.1.6 можно взять здесь . The translation file for version 2.1.1.6 can be found here . Please be more specific with a few more details. 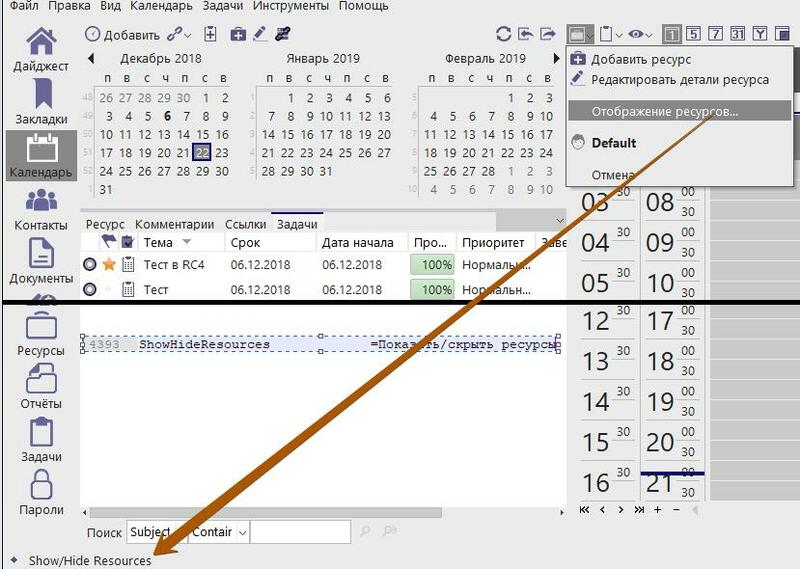 @Sergiy Файл перевода для версии 2.1.1.6 можно взять здесь . That's fantastic work! I'll upload it to the main server also. @Chris That's fantastic work! I'll upload it to the main server also. 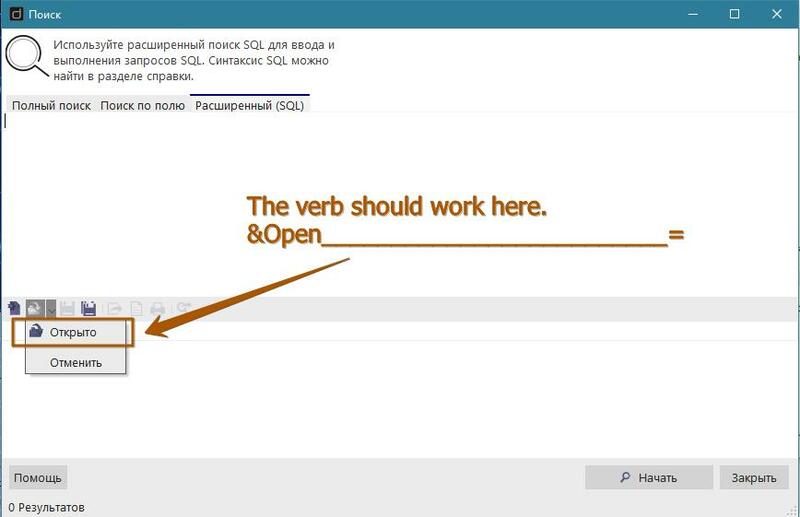 Yes, this is a good idea, I wanted to offer it, it will be easier to find localization for those who need it. 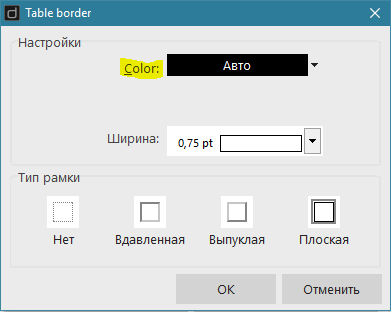 Последняя версия файла перевода (для 2.1.1.7) находится здесь . 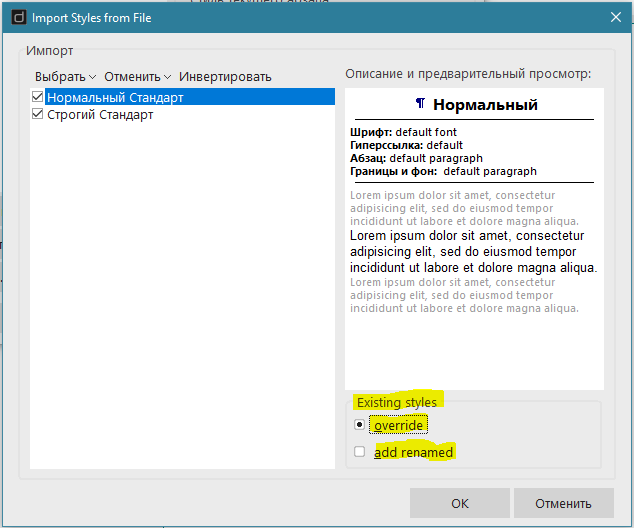 The latest version of the translation file (for 2.1.1.7) is here .